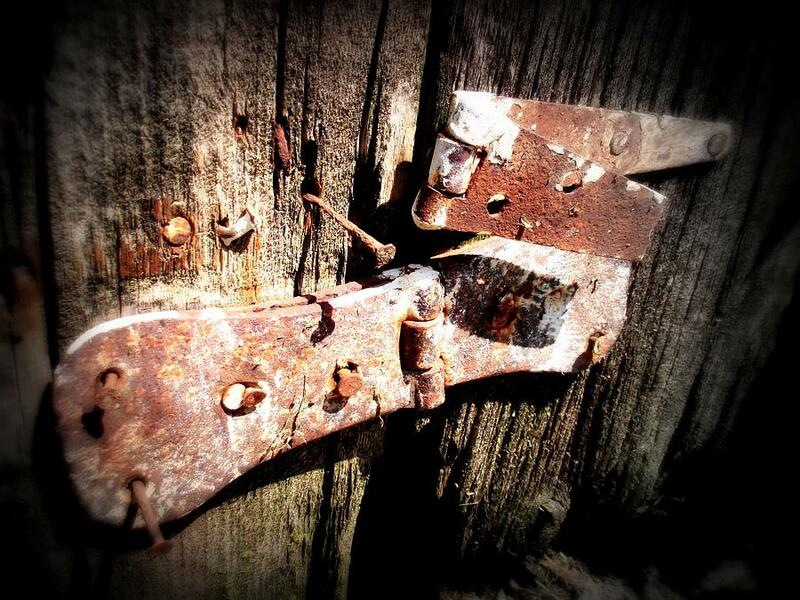 Roestig Scharnier is a photograph by Scot Johnson which was uploaded on January 13th, 2010. 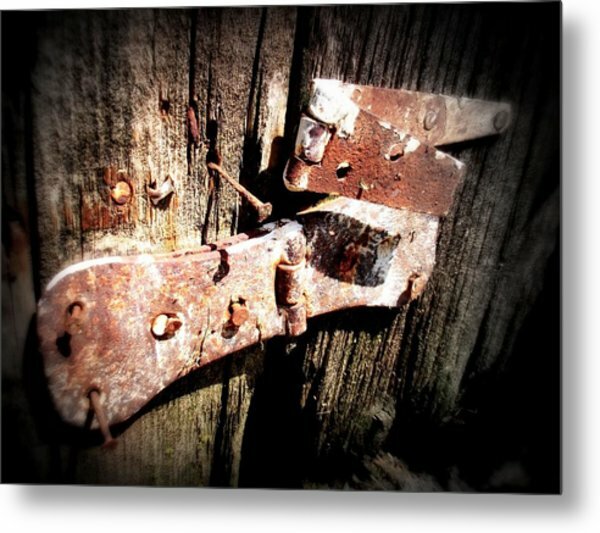 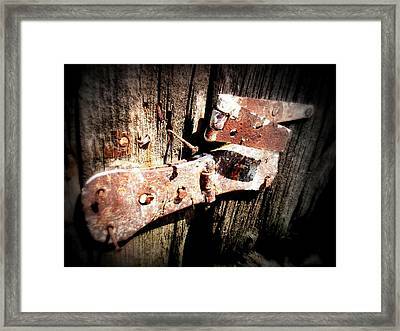 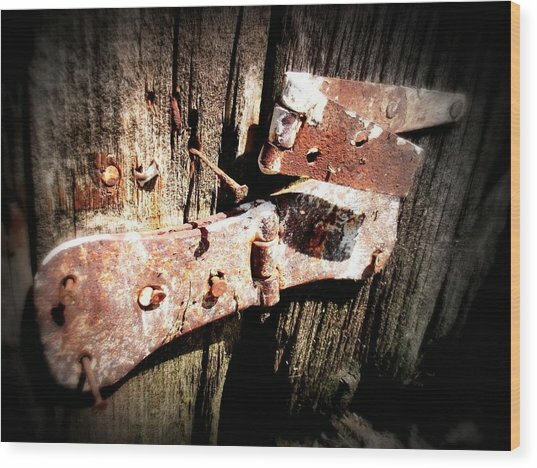 This is an old hinge attatched to an old barn door. 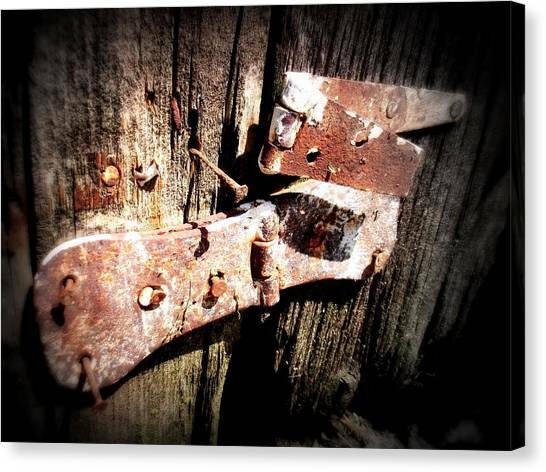 I like the look of wood and metal that has been left to the elements and the one thing none of us can exscape, Time. There are no comments for Roestig Scharnier . Click here to post the first comment.